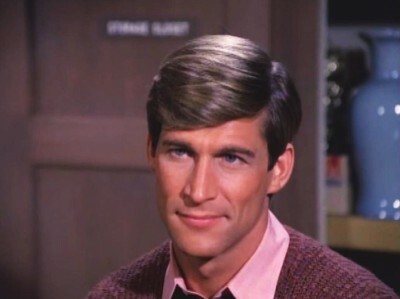 Simon MacCorkindale is a handsome British actor who left us far too soon. The star of the short-lived NBC series Manimal and a member of the cast of Falcon Crest, MacCorkindale died in 2010 at the age of 58 of cancer. At the time, he was starring in the long-running British series Casualty and kept working during much of his treatment. Married to actress Susan George, MacCorkindale appeared in many feature films in the 70s and 80s including Death in the Nile, Jaws 3D, and The Sword and the Sorcerer. When his film career stalled, he was able to work steadily in various television series filmed in the UK and Canada.